Final project review will took place on 28th-30th of September 2009 in Poznan, Poland. Accomodation, arrival and transportation details are here. This workshop demonstrates different approaches to the provisioning of on-demand network services for the scientific community by the European projects, including PHOSPHORUS. In particular, the workshop highlights the integration between transport networks, Grid middleware, applications and supporting tools like simulators by the presentation of solutions for seamless single-step provisioning of on-demand services across multi-domain networks. The presentations will be supported by live demonstrations. Workshop will discuss architectural solutions for network and IT service integration over high speed network infrastructure. More details are here. ONDM is a major European conference focusing on the area of optical networking. The main conference topics indeed range almost all relevant areas in optical networking and communications. During the conference Sergi Figuerola, Eduard Escalona and Marc De Leenheer have presented Phosphorus's WP1, WP2 and WP5 overviews respectively. Moreover Joan Antoni García and Angel Sánchez (i2CAT) have presented a demonstration of the WP1 prototype of the first phase of the project with remote support of other partners of WP1 (University of Bonn, SURFnet and CRC). The demonstration consisted on the establishment of advance reservations through the domains of WP1 partners (i2CAT-VIOLA-CRC-SURFnet) and the demonstration of the connectivity using several tools (ping, iperf and video streaming). The workshop will be held in conjunction with CCGrid 2008 and brings together practitioners and researchers from the high performance computing field and networking experts. The main objective is discussion and work on the emerging aspects related to advanced techniques, platforms, paradigms and models for the design, deployment and usage of high performance Grid networks. For more info visit website of Workshop on High Performance Grid Networks. During this meeting actual status of work in all workpackages is going to be presented. There will be inter-WP meetings (broaching specific WP issues), General Assembly meeting and Technical Board meeting. Agenda and more info are available here. 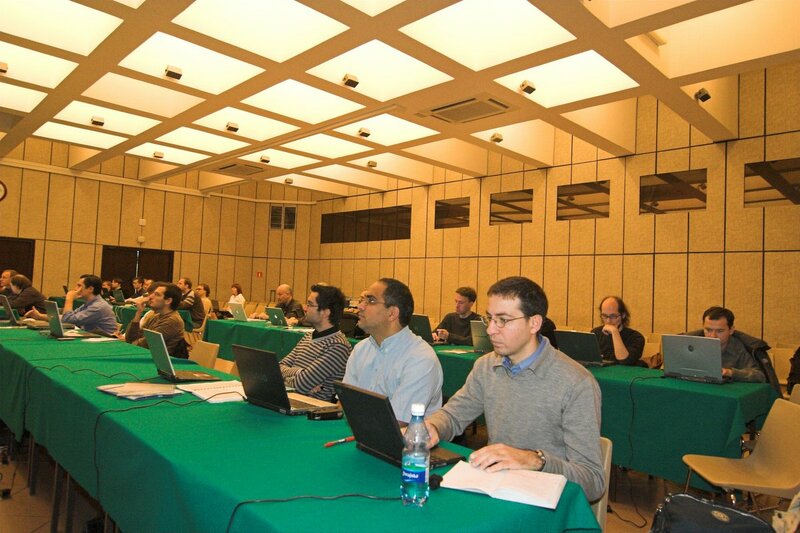 PHOSPHORUS partner (e-Photon/ONe+) organize a workshop which take place on Politecnico di Torino (Turin, Italy). The main point on the agenda will be a Round Table on the thema: "From Network of Excellence towards Network of Women - Linking women in R&S". During that participants of the event will be discussing about what can facilitate the development of female scientists and what can be done to support and promote female scientist or how to promote mentoring. This workshop is also supported by other IST projects NOBEL and TRIUMPH. 1st year project review will took place on 13th of December 2007 in Poznan, Poland. Accomodation, arrival and transportation details are here. 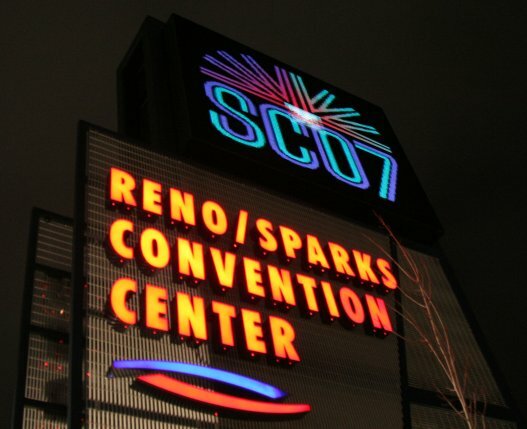 SuperComputing 2007 is the international conference for high performance computing, networking, storage and analysis. During the conference the PHOSPHORUS partners had been showing a demonstration of the project's practical achievements. The demonstration showed the usability of the Network Service Plane, developed by the members of the PHOSPHORUS consortium, for the scientists and their applications. The Network Service Plane, which allows interoperability in a seamless environment between different NRPSs (Network Resource Provisioning Systems), will be verified in an environment composed of UCLP (User Controlled Light Paths), DRAC (Dynamic Resource Allocation Controller) and ARGON (Allocation and Reservation in Grid-enabled Optic Networks). PHOSPHORUS participated in the Asia-Pacific Optical Communications (1-5 November 2007, Wuhan Optics Valley of China), where the Network Resource Provisioning Systems (NRPS) activity leader Sergi Figuerola gave a presentation (pending of confirmation) about PHOSPHORUS on the scope of "Network Architecture, Management and Applications". APOC is SPIE's primary conference on optical communications in Asia, and the world's third largest conference in the field of Optical communications. More info: APOC 2007 website. The Workshop was held on 17-18 September 2007 at the Carolinum, Prague, Czech Republic in conjunction with the CEF Networks Workshop 2007. The CEF Workshop recognizes the growing discipline of the Customer EmpoweredNetworks and provides a platform for the exchange of experience and to support further effort in deployment of the Customer Empowered Networks concept. 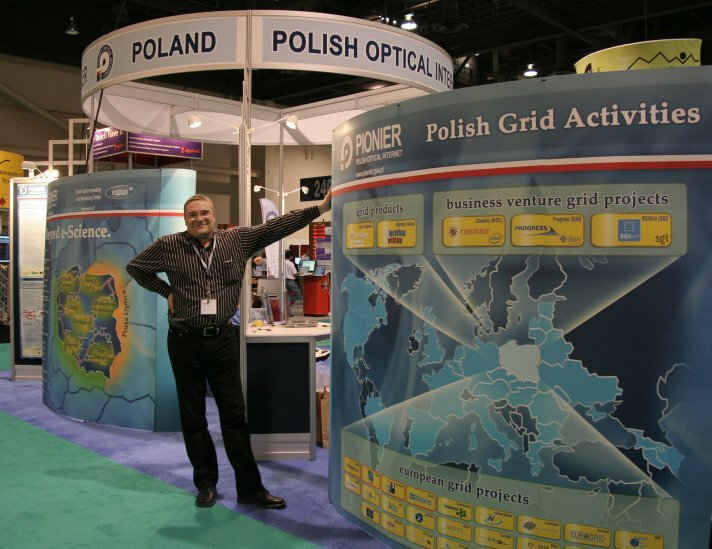 This year, it was held in Prague (Czech Republic) on 19-20 September 2007. 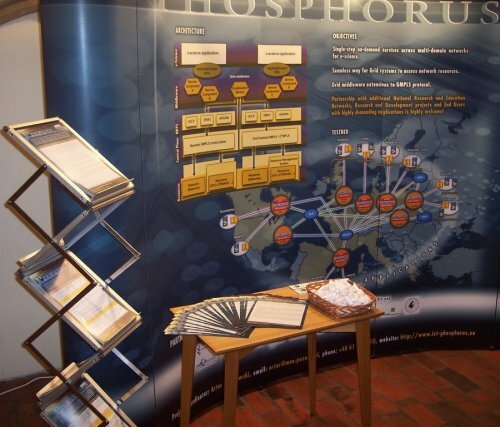 PSNC represented PHOSPHORUS at CEF'07 by providing the PHOSPHORUS presentation stand with posters, folders, leaflets and sweets with PHOSPHORUS logo on them. More information on CEF'07 can be obtained online at: www.ces.net/doc/seminars/cef2007/. 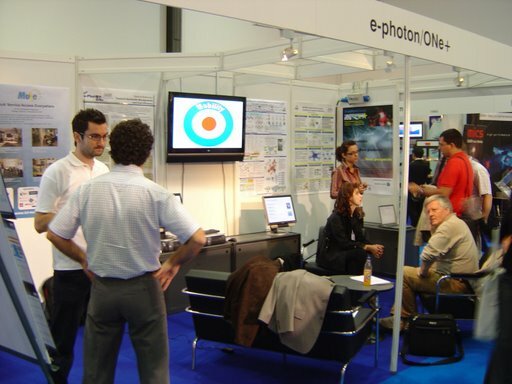 Europe's largest optical communication event, ECOC 2007 took place from 16 - 20 September and the exhibition from 17 - 19 September. One of the workshops, "Networks for IT: A new opportunity for optical network technologies" was co-organised by PHOSPHORUS members and was presented on Sunday 16th September (see ECOC Workshops). It had been chaired by Dimitra Simeonidou of University of Essex. Co-chairs for the event were Mario Pickavet, Ghent University - IBBT, Anna Tzanakaki, Athens Information Technology and Ioannis Tomkos, Athens Information Technology. 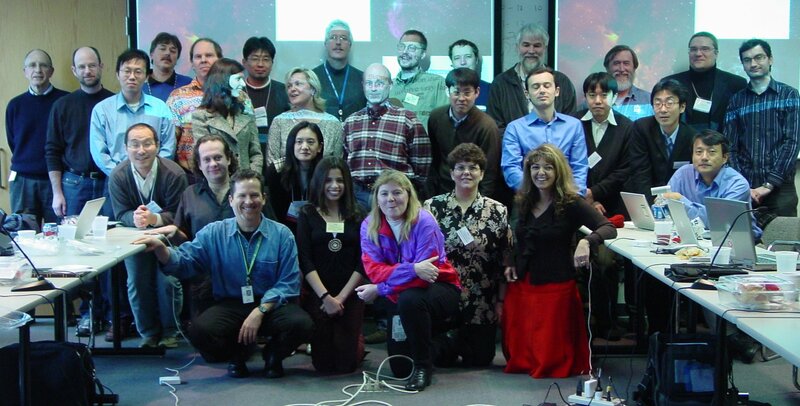 This workshop was jointly sponsored by e-Photon/ONe+ (www.e-photon-one.org). Its aim is to address a paradigm shift in the optical network architecture may be needed to enable dynamic and distributed IT services at large scale. PHOSPHORUS had an allocated space at the workshop for rolling presentations. Brochures and T-shirts had also be available at the booth. More details and presentations from event are available here. "Network Interoperability - the Role of Optical Technologies"
The first technical board meeting of the PHOSPHORUS project took place on 5 - 6 March at the University of Essex in Colchester, United Kingdom. The purpose of this meeting was to summarize the progress of PHOSPHORUS and agree details of collaboration between the different work packages. Representatives and leaders of each work package attended. Each work package leader gave a brief presentation on the status of progress of the work package they are responsible for. Management issues were also discussed. The presentations, meeting agenda and minutes of the minutes are available here for registered users. The next consortium meeting was set for 20 - 24 June in Zakopane, Poland. Collaboration Across Three Continents Meeting took place on 31st of January - 2nd February 2007. MCNC hosted G-Lambda, PHOSPHORUS and Enlightened Computing research teams for a face-to-face meeting to discuss collaboration plans. The goal of this event was to allow these three teams to formulate an action plan for collaboration of optical networks and grid middleware across three continents. SUPERCOMPUTING 2006: BOF session on "Delivery of Network Services across Heterogeneous Optical Domains"
BOF session on "Delivery of Network Services across Heterogeneous Optical Domains" (SUPERCOMPUTING 2006 - SC'06) took place on Tuesday 14th of November 2006 (Tampa, Florida, USA). First general project meeting took place on 17-18 October in Poznan Supercomputing and Networking Centre premises in Poznan, Poland. The meeting's purpose was to initiate the work of all partners by letting them meet personally, get to know each other and organize cooperation schemes. All work packages were introduced and the most important issues were discussed. Registered users can find the presentations along with meeting agenda and meeting minutes on the PHOSPHORUS Wiki pages. Many administrative and organizational decisions have been made, incorporating the most important aspects of the project. It was also possible to discuss and make appointments regarding the following WP-internal meetings. Next consortium meeting was scheduled for 20-21 September 2007 in Prague, Czech Republic.